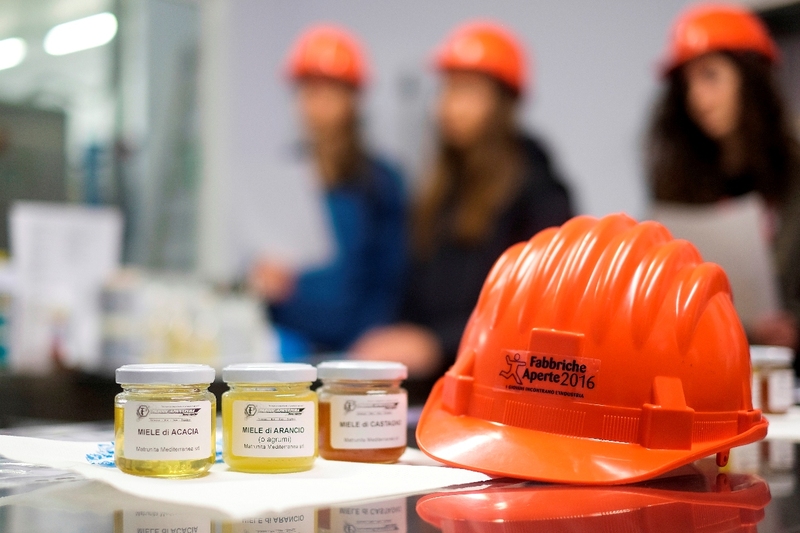 With more than 20 years of experience in the Honey Industry, we run daily activity and long-term strategies ruled by Parodi Group’s (stablished in 1918) principles of family values with global vision. 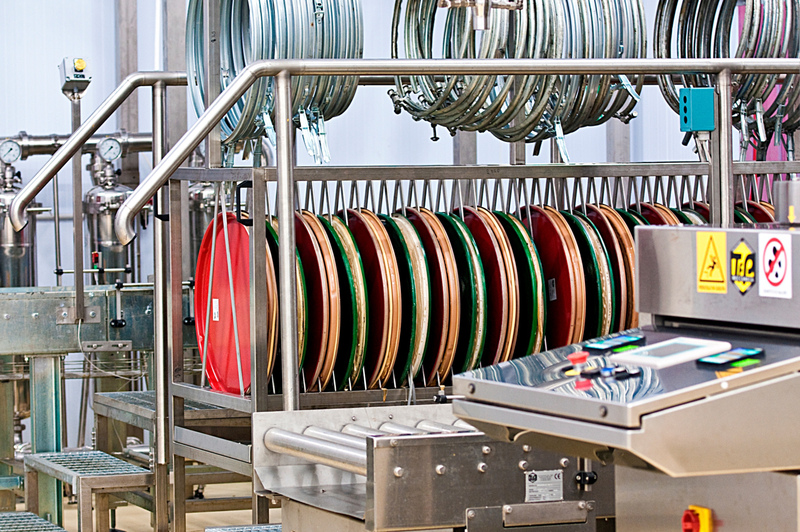 Serving the food industry, cosmetic and pharmaceutical companies and world’s leading packers on a daily basis with world-wide variety of honey inventory and state of the art processing equipment. 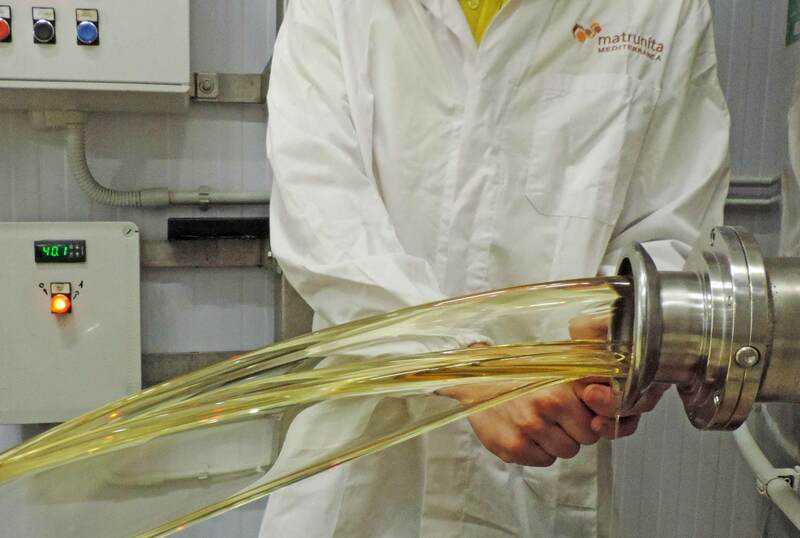 The development reached by Matrunita Mediterranea goes beyond trading and preparation of blends for the industry. Our multicultural and customer service oriented staff is our most valued asset and our structure provides tailor made solutions for any Honey user. 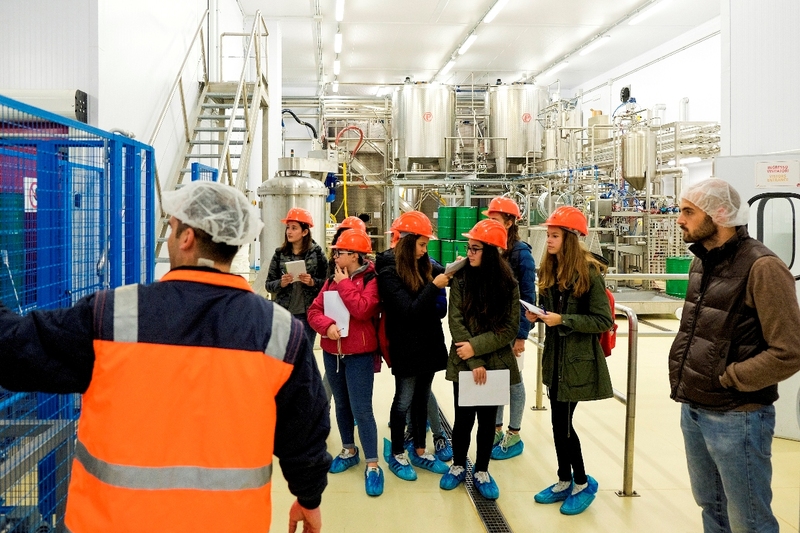 Own internal lab enable us to perform high quality controls and comply with international standards of food products. We are all looking forward to be your “honey solution” business partner. At Matrunita Mediterranea we believe that honey is an ingredient that can enhance any food product and may become a powerfull marketing tool for your products. Just use it. 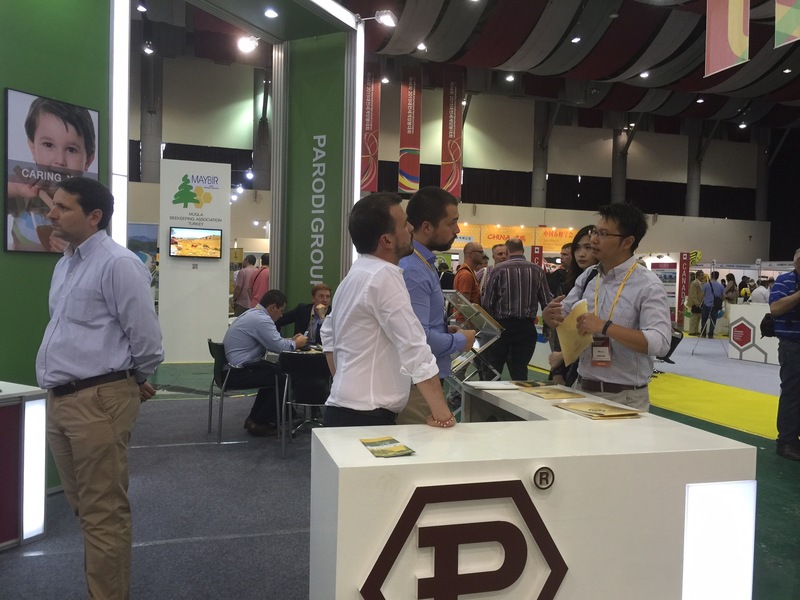 As part of Parodi Group, Matrunita Mediterranea has worldwide access to an extensive honey supply chain where we’ve always focus on beekeepers satisfaction as key of our business success. Our Group is “Closer than anybody to the Beehive” in Argentina, Australia, Brazil, Canada, Chile, Ethiopia, Italy, Mexico, New Zealand, Romania, Spain, Ukraine, Uruguay, US, Vietnam among other countries. We can meet any purchase budget and offer the strongest industry traceability system to empower your food safety and food defense plan. We definitely can offer the best value for your organization procurement budget. We can supply almost every variety of Honey produced in the world. If the one you search is not available within our range of products we would be pleased to explore the whole supply chain in order to find it for you using our own worldwide companies network. 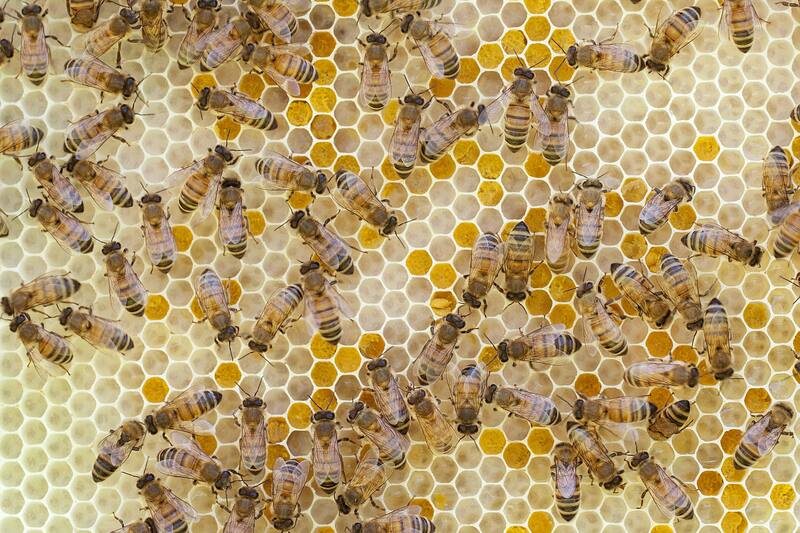 In general, honey is classified by the floral source of the nectar from which it was made. 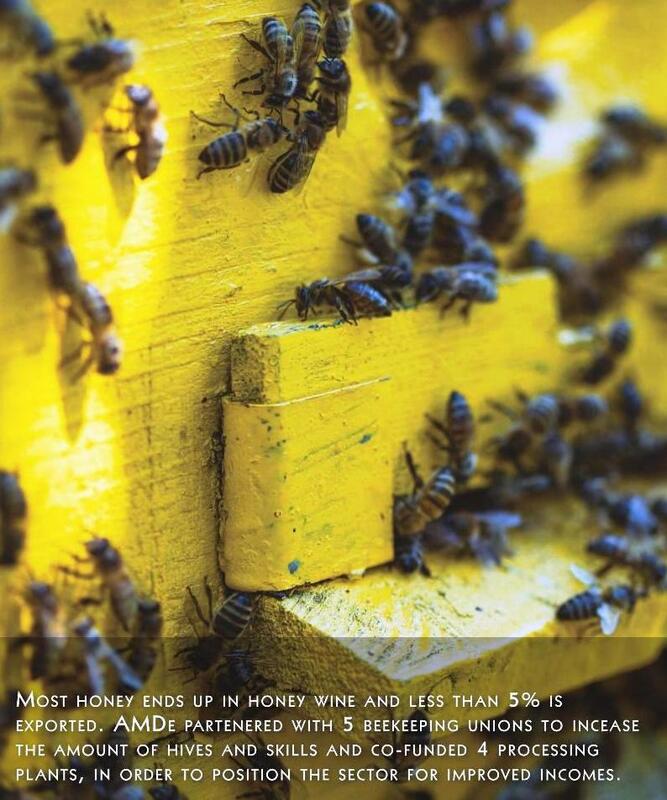 Honeys can be from specific types of flower nectars or can be blended after collection. The pollen in honey is traceable to floral source and therefore geographical region of origin. Also known as wild flower honey, obtained from the nectar of many types of flowers. The taste may vary from year to year, and the aroma and flavor can be more or less intense. It is made mainly from the nectar of one type of flower. Different monofloral honeys have a distinctive flavor and color due to the differences between their main nectar sources. 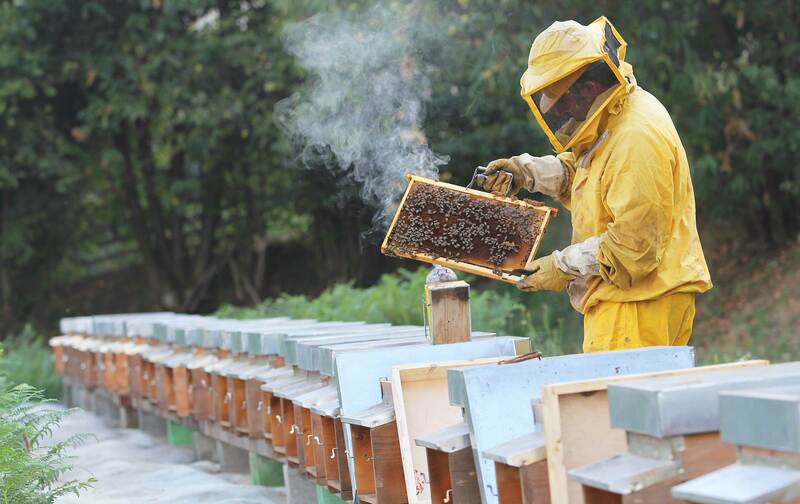 To produce monofloral honey, beekeepers keep beehives in an area and for a given amount of time where bees have access to only one type of flower. 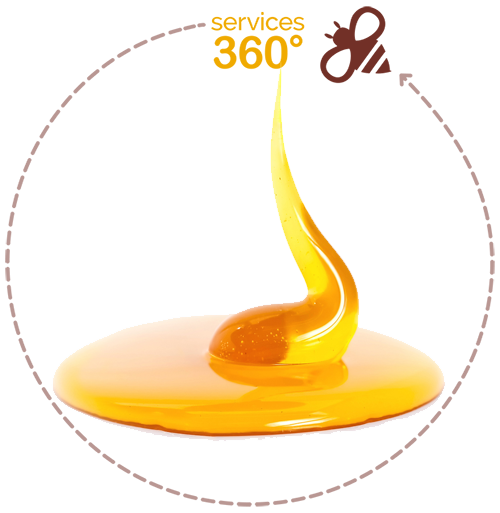 We “know how” to prepare and process any kind of Honey blend to be used in the food, packing, pharmaceutical and cosmetic industry; it is also used in the baby-food. Our specialized research and marketing team is always enthusiastic to share their experience and product knowledge to help you boost sales by creating value. 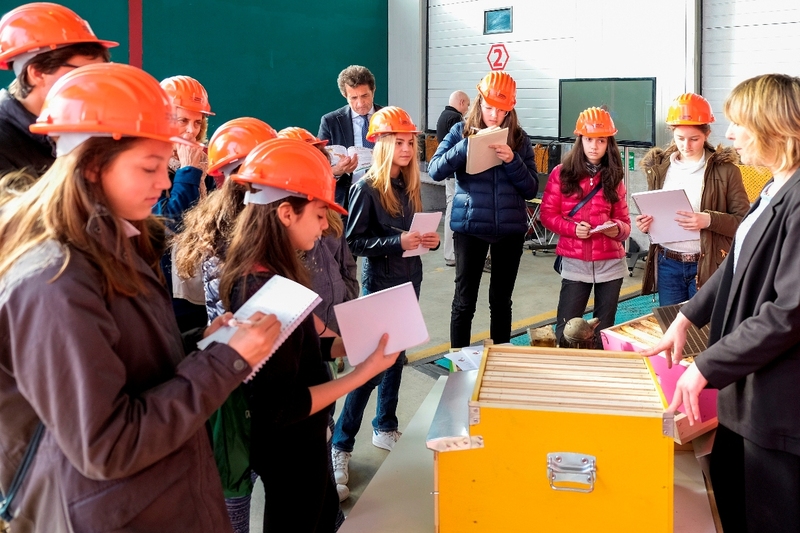 Matrunita Mediterranea run real research activities as a member of Piemonte Region Innovation Center “Tecnogranda” in collaboration with the University of Genoa. We enjoy the challenge of developing tailor made blends, benchmarking our competitive products to offer a better purchase option and exploring the rarest honeys on earth you may need. 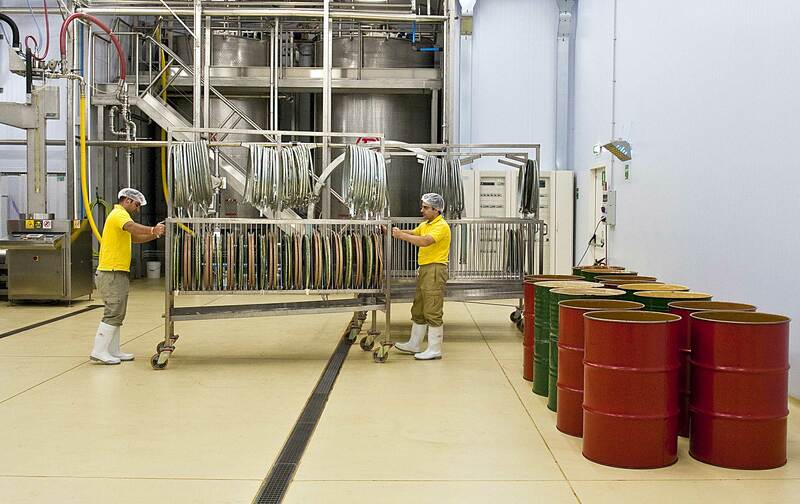 We projected and built a 70 ton daily capacity plant with the aim of protecting product quality parameters, workers safety, and our environment through innovative approaches: Continuous and fast heating oven: Raw honey is removed from drums without melting it completely to protect its quality. Multiple filtration station doc: Wide range of meshaccording to customer specification. Real homogenization: Tank agitation, blades design and recirculation technology guarantee that the final batch is actually uniform. 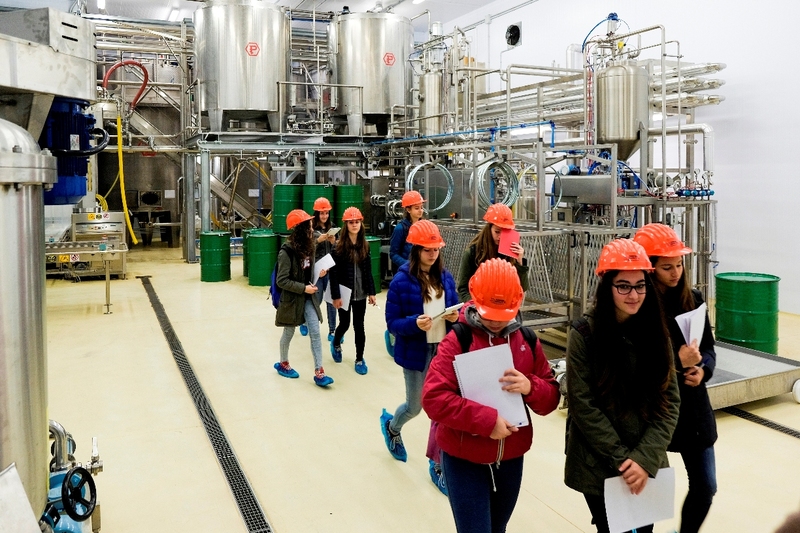 Pasteurization at demand: we can increase liquid shelf life and reduce bacterial charge of raw Honey with our state of the art Honey processing equipment positioning Matrunita Mediterranea as one of the leading companies in the beekeeping sector in Europe. 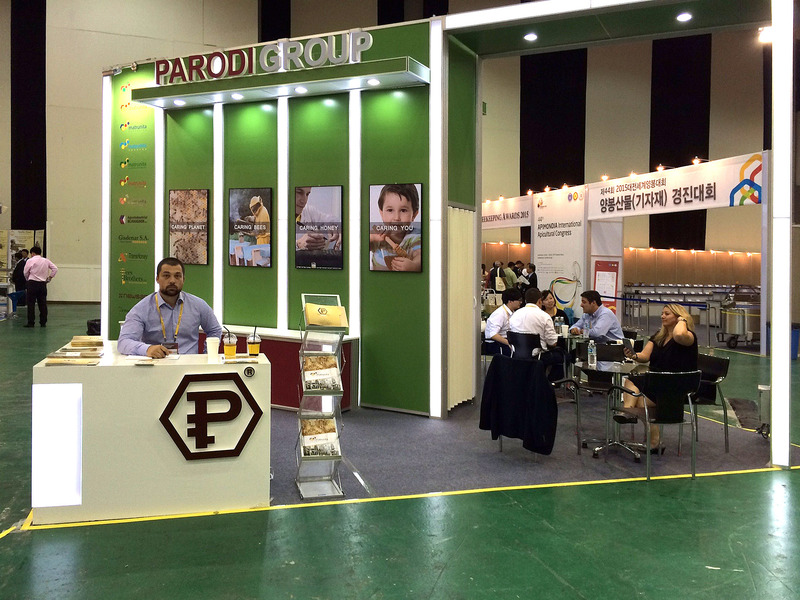 Matrunita Mediterranea is proud to run Parodi Group’s reference quality control laboratory. With specialized equipment and trained staff, we analyze honey samples from all over the world and can easily evaluate industrial process with our lab scale honey processing equipment beforerunning actual cargo. 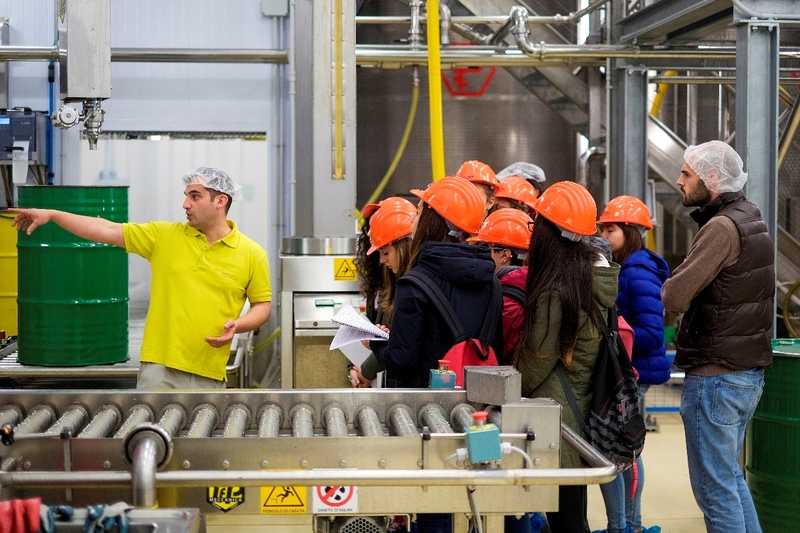 Our Quality Control third party business partner, Floramo Corporation, collaborate with us in our commitment to detect and avoid alterations or possible contamination within our supply chain. We are ISO 9001, BRC, IFS, Organic, Fair Trade and Kosher certified. From bags of honey powder, IBCs, Pails, Drums to our own dedicated 24 ton Tankers, Matrunita Mediterranea can search together with you what is the best way to make our products arrive in the fastest and safest way to your operation worldwide. 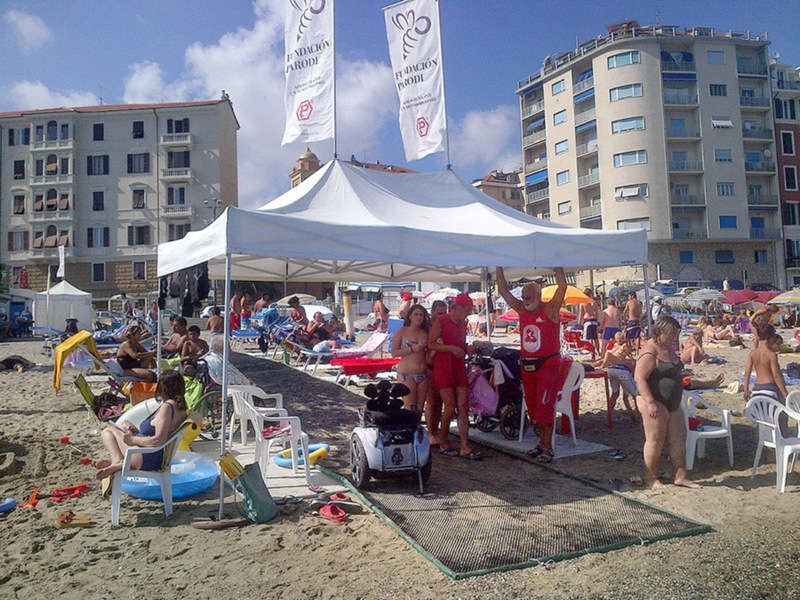 Strategically located the Liguria Region, within the Port area of Vado Ligure, near Genova, we are at only 1,500 km away from main cities within Europe and the north Africa area. 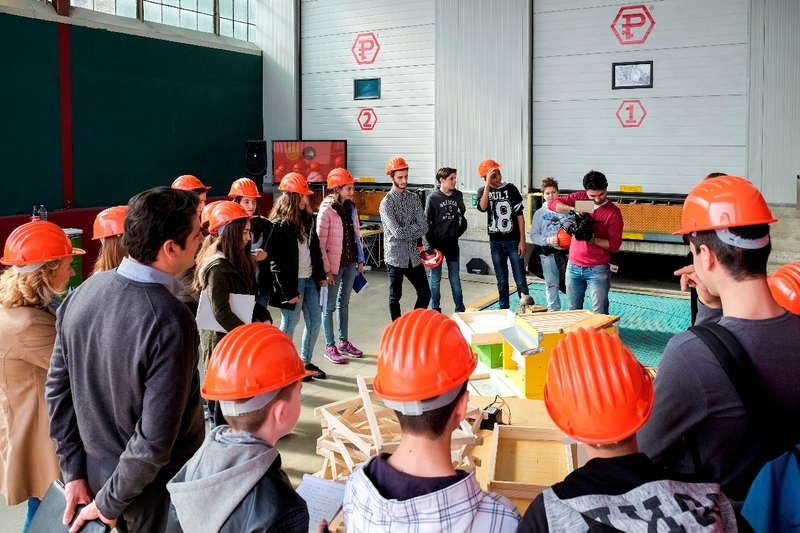 Matrunita Mediterranea SRL subscribed to the Project “Fabbriche Aperte (Open Factory)” developed by the Unione Industriale di Savona, Liguria Region, Savona Chamber of Commerce and Port Authorities with the grant of the European Social Fund 2014-2020. 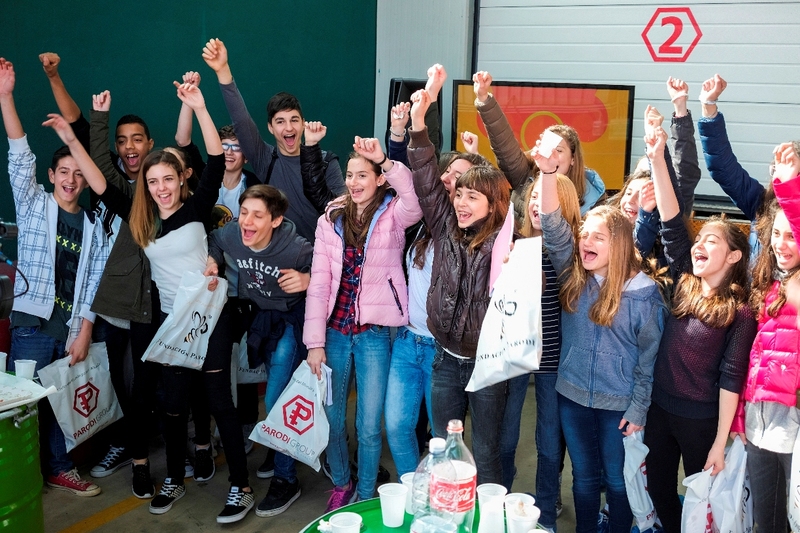 On April 4th and 7th, two classrooms of the secondary school “Scuola Media Guidobono di Savona” have visited our Plant in Vado Ligure. 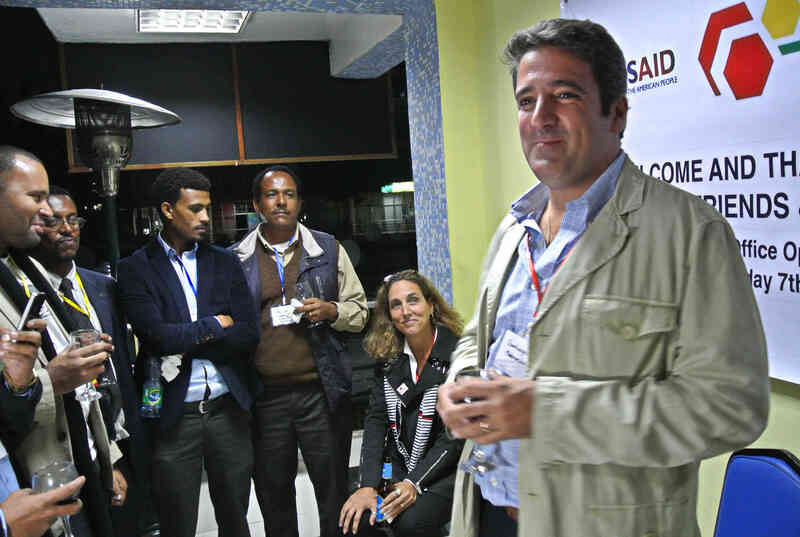 We invite you to read the article published in the magazine “Innovations in Agribusiness” by ACDI/VOCA (US Economic Development Organization http://acdivoca.org/ ) on how Parodi’s Foundation and Zenbaba Beekeeper Union in Ethiopia launched partnership to bring Ethiopian Table Honey to consumers around the World and the results of the programme. 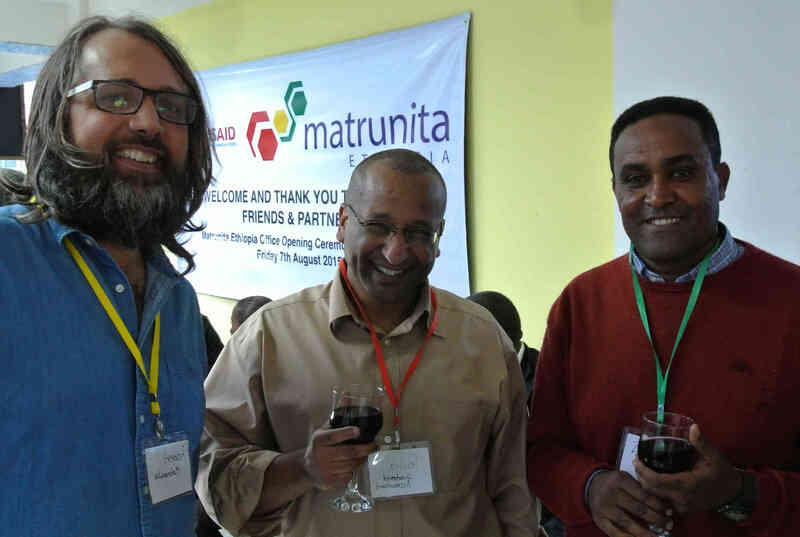 After the agreement signed in 2013 between USAID, Zembaba and MATRUNITA MEDITERRANEA in Ethiopia, Parodi’s Foundation facilitated a grant for 50% of the costs of a modern processing equipment to increase Zembaba’s honey quality and capacity to export. 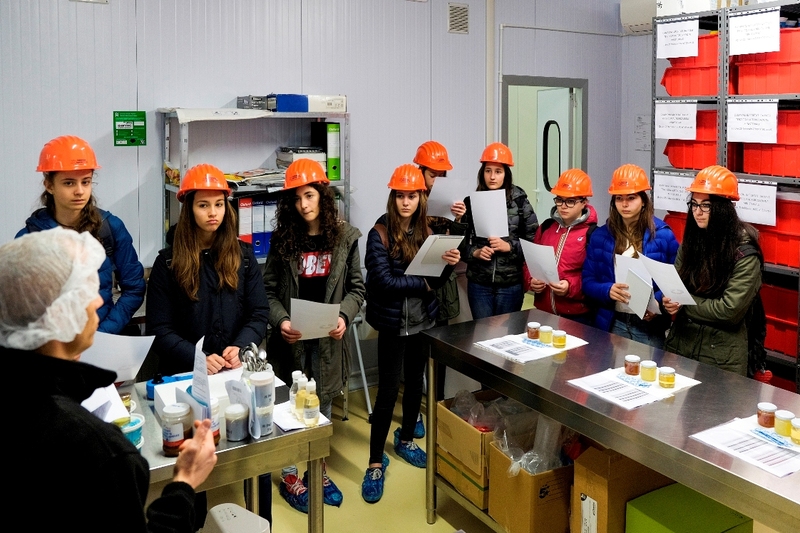 As well, capacity building to improve production technology in a honey processing plant - the first of its kind in Africa - has been provided by MATRUNITA MEDITERRANEA’s experts. 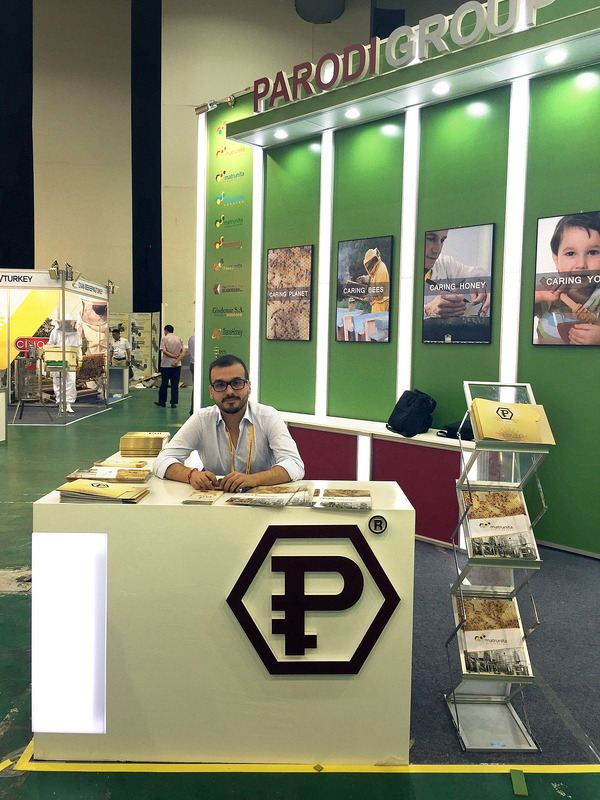 MATRUNITA MEDITERRANEA SRL & PARODI GROUP participation in APIMONDIA congress & exhibition has become a tradition! 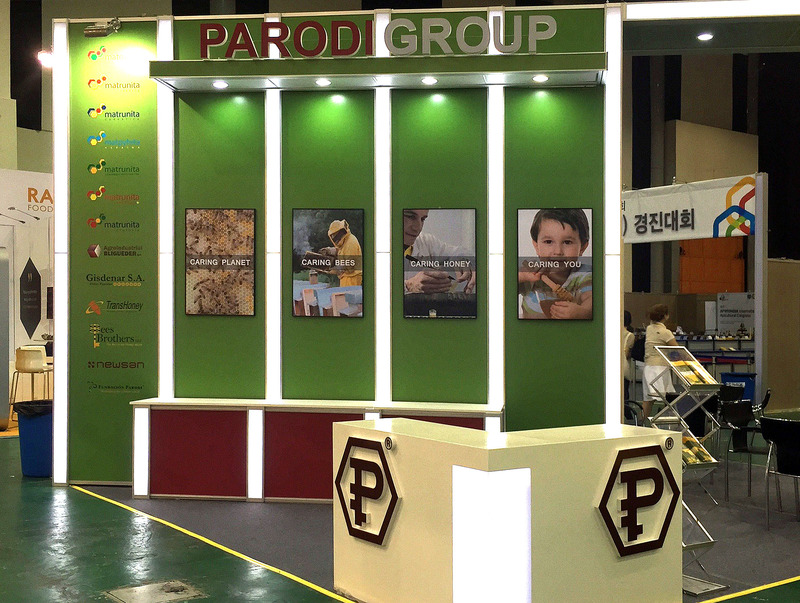 From 15 to 20 September 2015 with an own Stand our Company has been present for the 8th time in APIMONDIA International Apicultural Congress 2015, the most important international trade fair of beekeeping, in Daejeon, KOREA. 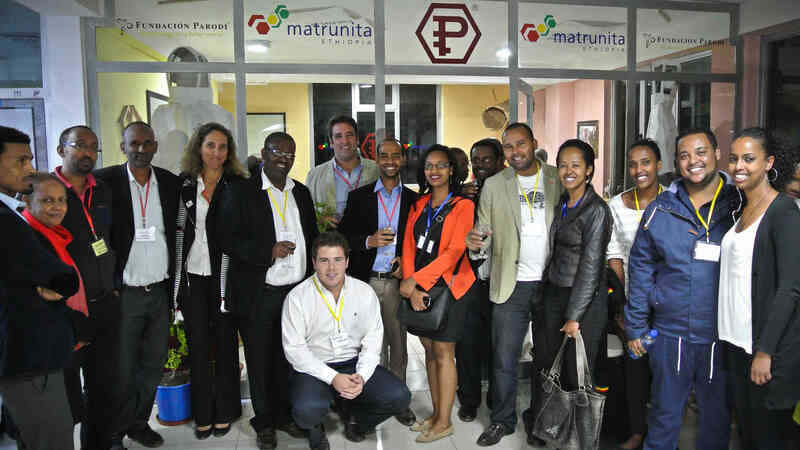 We are pleased to announce the opening of MATRUNITA ETHIOPIA OFFICE in Addis Ababa. 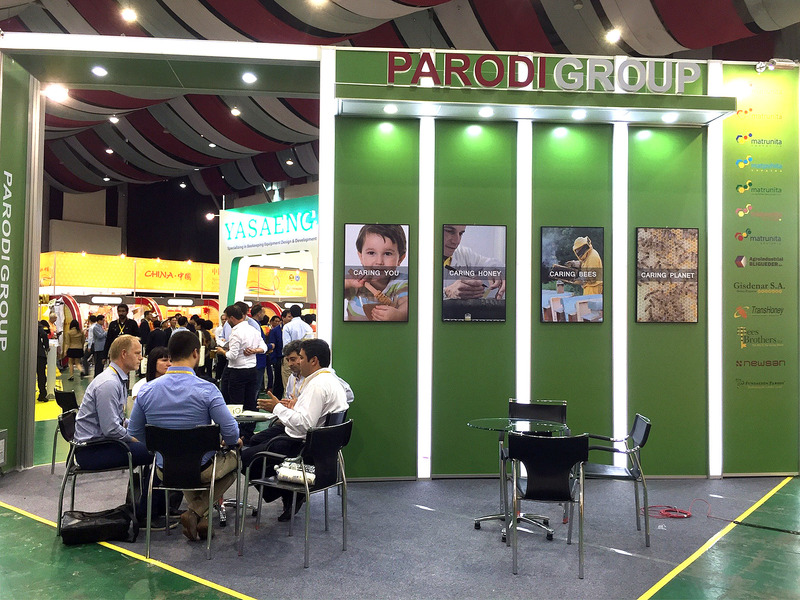 Strengthening our presence in Ethiopia and our commitment to the Africa Region, this milestone is the first PARODI GROUP’s subsidiary in Africa and it will expand our operations and services across Ethiopia. 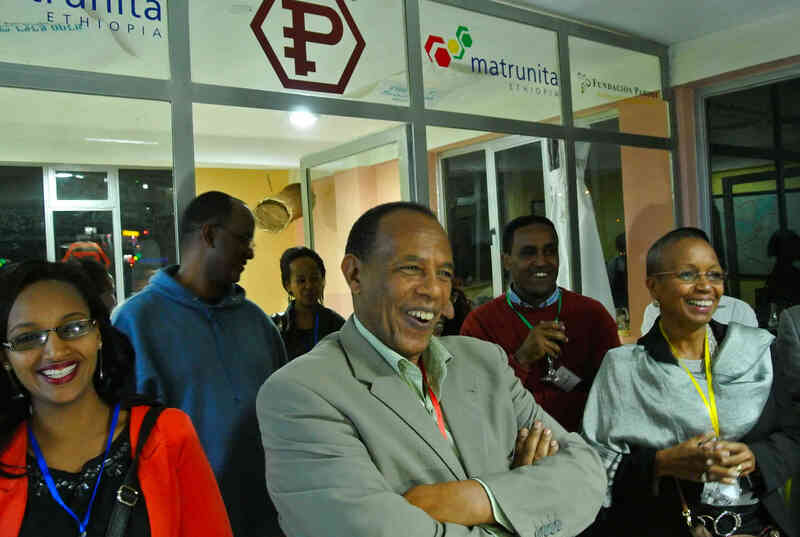 New Ethiopian office marks a new chapter for MATRUNITA MEDITERRANEA & PARODI GROUP to increase the international business and better-serve to customers worldwide from Ethiopia, main Africa’s honey producer and one of the 10th largest producers in the world.